Meetings between small innovative companies and major users of cleantech. 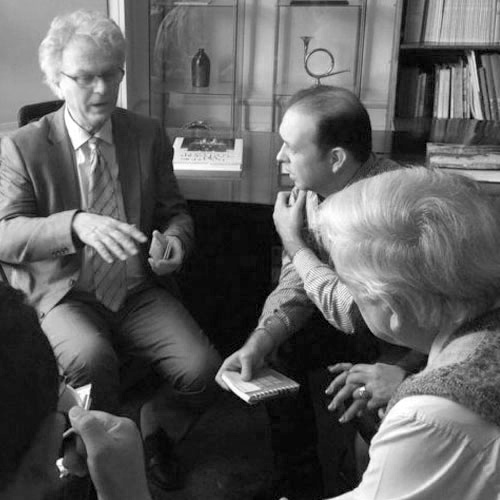 These recurring events have also created an international interest from China, India, the United States and Europe. On the website there are 40 filmed innovations in smart energy, sustainable transport, cultivation and water. 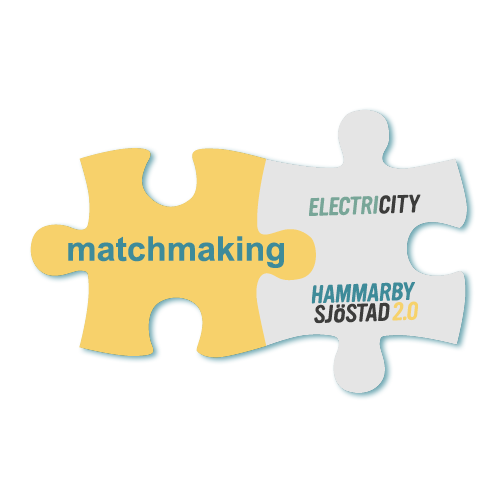 ElectriCITY manages the project Match Making Hammarby Sjöstad, to connect innovative cleantech companies with major users such as construction and real estate companies, energy and technology companies, as well as companies in the transport and divisional economies. 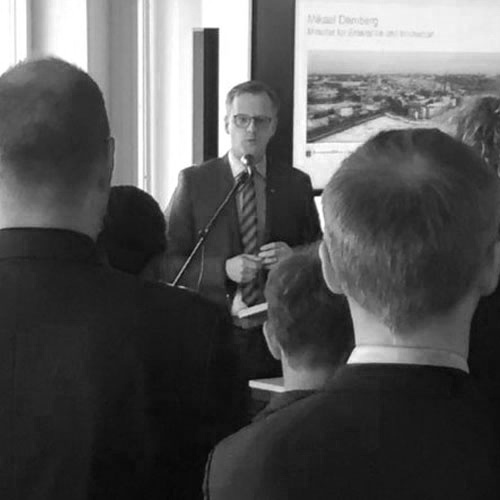 Initially, this was intended for the Swedish market, now investors from abroad, especially China, also show interest in participating and meeting Swedish companies with cutting edge technology. A couple of years ago, Stockholm City started stepping down the tours of Hammarby Sjöstad and instead showed visitors the north of Djurgården. ElectriCITY then took the initiative to establish Hammarby Sjöstad as an export platform, ie a more business-oriented activity aimed at contributing to promoting the Swedish export. This has now led to the creation of Smart City Sweden at Hammarby Kaj 18 with IVL Svenska Miljöinstitutet as principal and with the Swedish Energy Agency as a financier. ElectriCITY is a partner in this work, presents Hammarby Sjöstad 2.0 and participates in several major collaborative projects. This report on Hammarby Sjöstad has been prepared by Sweco on behalf of China Development Bank. It is now used in 30 Chinese provinces as an inspiration for sustainable urban development. ElectriCITY contributed to the report and has made it available in English and Chinese. 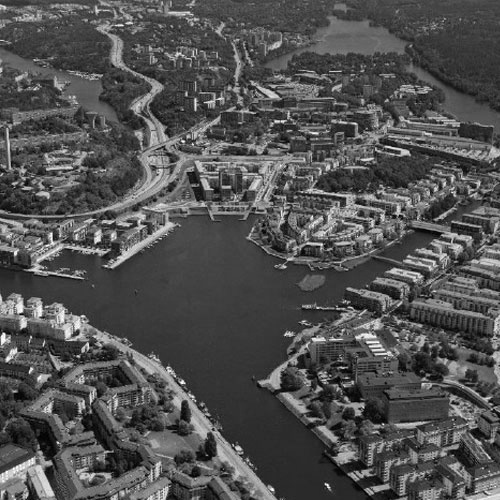 Hammarby Sjöstad is known worldwide as a prominent example of sustainable urban development. Every year city planners, builders, mayors and ministers come by the thousands to Hammarby Sjöstad to be inspired. 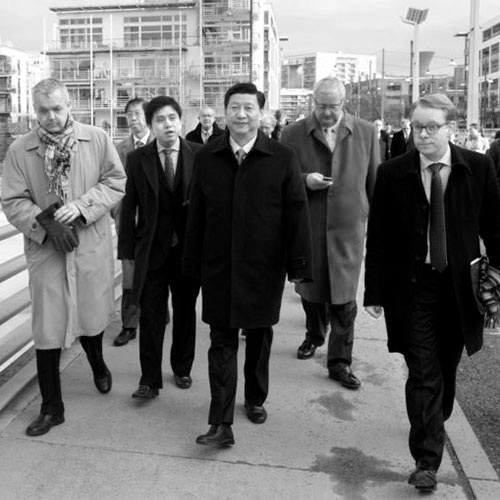 The most prominent guest is Xi Jinping, now China’s president, who, after visiting, recommended Chinese mayors to travel to Europe and visit Hammarby Sjöstad. EletriCITY participates in several projects within the framework of Smart City Sweden. 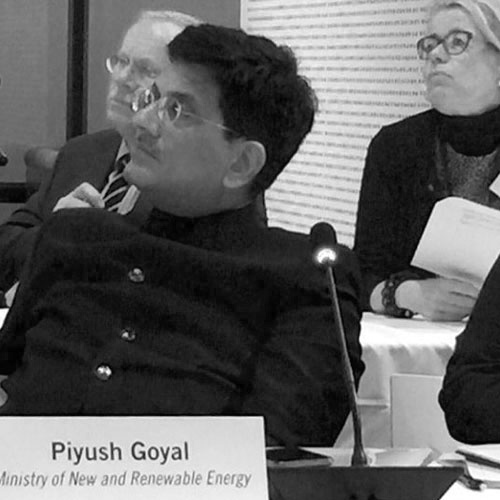 One of them concerns the development of sustainable cities in India with Swedish technology companies and The Confederation of Indian Industries as partners. In this collaboration, Hammarby will act as a “urban living lab” with test beds for new energy and climate smart solutions. It is not only India and China that show interest in Hammarby Sjöstad. Pictured are a delegation of mayors from Latin America visiting Stockholm to meet Östen Ekengren, IVL, to learn more about Swedish technology for clean air and clean water.